For more than 20 years, the Metropolis New Music Festival has introduced Melbourne audiences to some of the best Australian and international contemporary music. Some of the world’s biggest names and rising stars of contemporary music have worked with the Metropolis Festival to rethink the ways in which ancient instruments can be used in creating innovative music for our time. 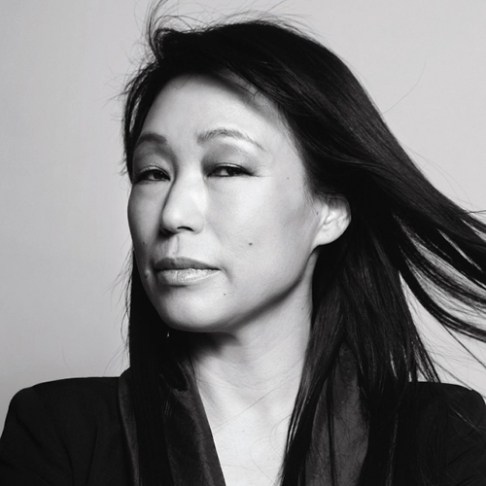 In 2018, we are thrilled to have South Korean composer, Unsuk Chin (winner of various music and art awards including the Wihuri Sibelius Prize in 2017, and Ho-Am Prize in the Arts in 2012) join the Festival. Chin will reveal three Australian premieres; her masterful crafting of esoteric and ephemeral ambience will delight the audience, as will Ligeti’s terrifying Atmosphères. Composed in 1961, Atmosphères (famously known from Stanley Kubrick’s film, 2001: A Space Odyssey) denies conventional music structure, instead layering seamless and sustained sound textures with varying intensity. Witness this ground-breaking piece delivered live by the musicians of your MSO. ‘Chin’s music is some of the most challenging and intricate that I’ve played, but the result is an exquisitely-woven sonic tapestry.’ Monica Curro, Assistant Principal, Second Violin. Read more about Clark here! Join a pre-concert panel discussion with: South Korean composer Unsuk Chin; and conductor Clark Rundell, onstage at Robert Blackwood Hall from 6.15–6.45pm. *Special student offer of $19 per ticket. Student ticket holders must hold valid Student ID upon ticket collection. See the full Metropolis Festival program on Melbourne Recital Centre’s website. Presented in association with Melbourne Recital Centre and Monash University, the MSO’s Metropolis New Music Festival Education Partner.